Christmas is coming and everyone around 16-year-old Liz Kitchell is busy with preparations. The big houses in her neighborhood are shimmering inside and out with luxurious decorations. And her parents are trying to impress all their friends with extravagant parties and expensive gifts. But Liz feels empty inside. In her English class, her group has to write a composition: How do you get what you want for Christmas? While Liz and her classmates write jokes, she wonders-what is the real reason for the celebration? As Liz begins to reach out to others who are hurting, she discovers the true joy of the season. 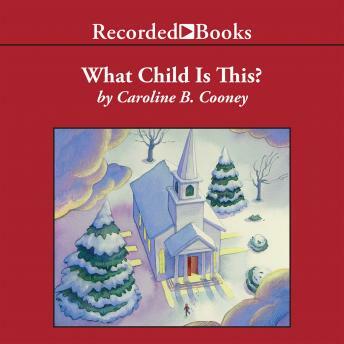 Best-selling author for young adults, Caroline B. Cooney pens a memorable story about a modern Christmas miracle. Ed Sala's heartwarming narration will inspire you to believe in the power of love and hope for the impossible.